Never-ending doing, striving and achieving may be the excessively yang-driven way of the West, but it’s certainly not for our best. Mental overwhelm, physical burn-out and emotional exhaustion become an accepted way of earning a living—meanwhile, there’s very little actual living happening. Much of the money we make from all this hard work ends up funding the very cloths, transportation, gadgets, food and things we need to work, while we lack the time and energy to enjoy life outside of work. Instead of being a blessing that adds to our life, our work becomes a burden that takes away from it. 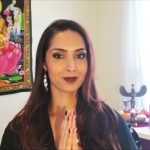 Eastern, spiritual and feminine wisdom offer an attractive alternative: Balancing overly-yang energy with complementary yin energy to bring harmony on an individual and collective level. This is not about “masculine versus feminine,” but the beautiful blending of masculine with feminine to experience success and prosperity that stem from work done with passion, pleasure and purpose. Arianna Huffington sums it up eloquently as the “Third Metric of Success,” which she shares is well-being, wisdom, wonder and giving. Feel stressed and overwhelmed as we keep struggling, striving and doing. Find the rewards of all this strife (getting the raise, promotion, client) anything but rewarding. Work against our natural rhythms and force ourselves to push and power through. Can be all work and no play, and have a hard time unplugging even when we’re not working. Work step-by-step towards our goal and focus on the how. Make solely bottom-line driven, practical and rational decisions. Set deadlines and milestones on a linear path and fight against obstacles. Operate from a competitive, scarcity-driven “Get mine” mentality focused on personal gain and accumulation. Are willing to compromise personal values and priorities to “get ahead” and “make it”. Plan with an expectation to control events and outcomes. Strive for peak performance and maximum productivity. Feel calm and centered as we keep flowing, co-creating and being. Focus on inner rewards first, so that material rewards only add to our existing inner fulfillment. Synch our work with our natural rhythms and energy levels (and monthly cycles for women) to experience optimal well-being. Easily plug out of work and into our lives to enjoy all other pleasures. Work from the inside out and focus on the why behind our work. 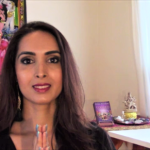 Follow our intuition and take inspired action to birth our ideas into being. Are motivated by contributing to the greater good with integrity, while balancing personal, family and community needs. Trust that there is enough abundance for all and work with collaboration and cooperation. Are comfortable taking leaps of faith and embrace the lessons, growth and transformation that come along the way. Value peak purpose, pleasure and passion and experience prosperity as a natural by-product. 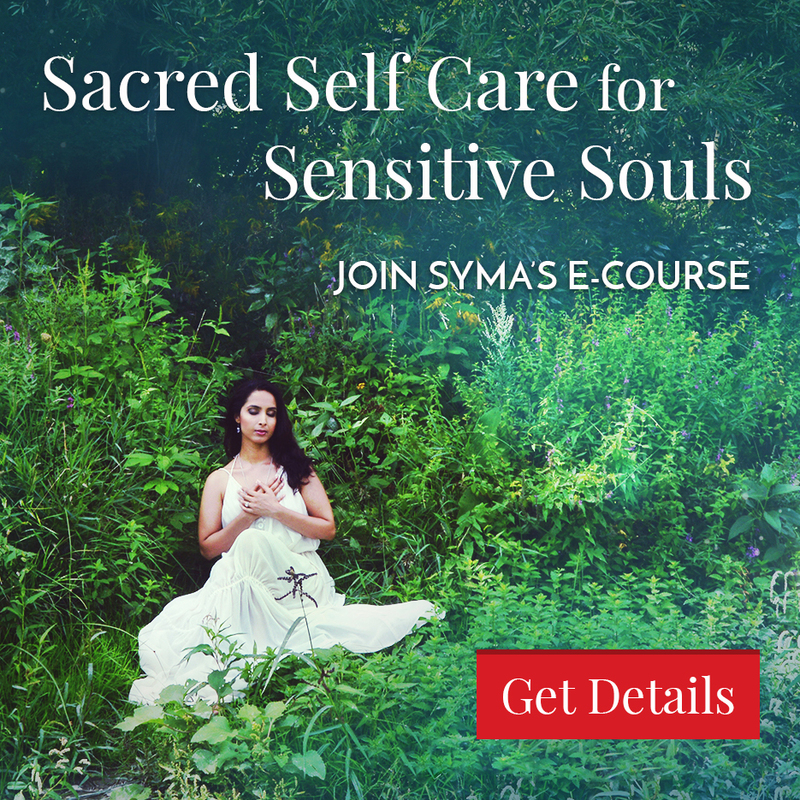 Of course, these gifts focus on the best and healthiest parts of being in our feminine energy, and there are consequences of being in excess of it just as there are with too much masculine energy. For example, the desire to serve others can easily turn into an unhealthy obsession to please, a pattern of taking on too much, doing things out of guilt and obligation, and ultimately getting as burnt-out, overwhelmed and resentful as when we are in too much yang energy. Alternatively, we can easily over-indulge in rest and play while neglecting the masculine gifts of drive and discipline needed to bring our inspired ideas into fruition. So, what is the solution to experiencing optimal success? A harmonious union of yin and yang. For example, instead of struggling to come up with a million-dollar idea, harness the natural process of joyful creation: Let an idea be conceived, incubated and nurtured within you as you make yourself receptive through trust and surrender. Practically speaking, meditate and sleep on it! As the idea takes on its own life within you, take inspired (yin) action (yang) as you are guided, and trust in perfect timing and support along the way. See obstacles as opportunities to get creative, try something different, and even transform yourself and expand your horizons in unimagined ways. On a day-to-day basis, focus on one thing at a time. When you finish even the smallest task, take a moment to acknowledge and appreciate it. Re-center yourself between meetings and emails and phone calls with mini-breaks (even one minute) for deep breathing and just being. If you get into excessive feminine mode of trying to be all things to everyone and saying yes to everything, summon your masculine gift of asserting your boundaries and saying a firm and fair no, so that you can say an empowered yes to your pleasure, purpose and priorities first. Harnessing feminine and masculine energy to optimize our work and lives can be a tricky balance to achieve. But, if we approach it as a process rather than a goal, we just might find our sweet spot. I had the most profound, soulful and uplifting experience during my Goddess Session with Syma. I felt so renewed and compelled to share with all those who are looking to reset not just their minds, but their souls. 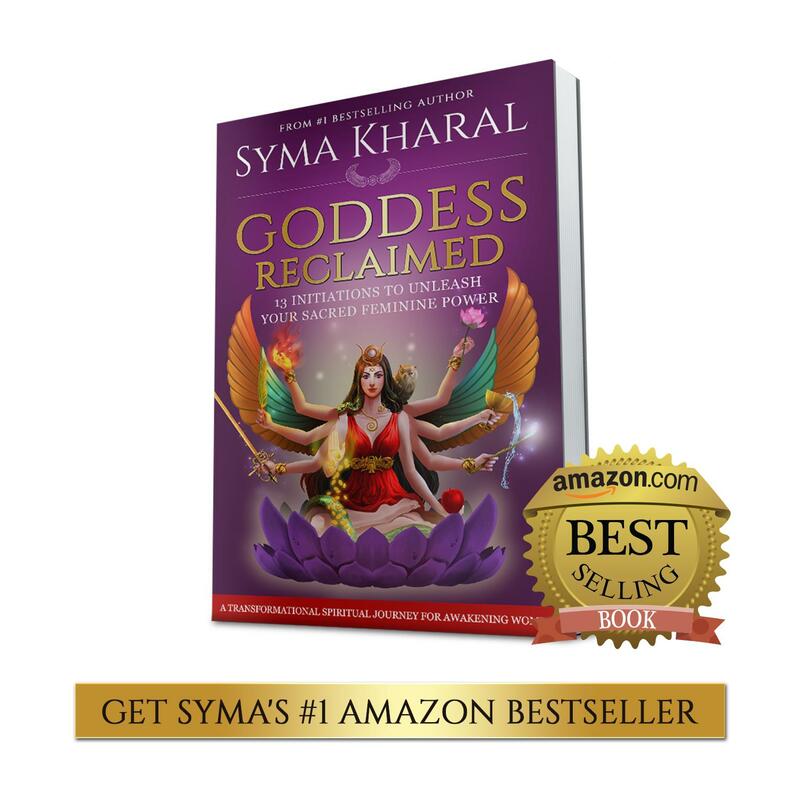 Syma, you truly are the embodiment of a goddess. Working with you is the gift I wish everyone could experience!